As marketers we rely on social media platforms to distribute content and promote our brands. Social media is very effective. And, to make it even more effective, we can stack the odds in our favor by making sure we use the different platforms to their fullest capacity. 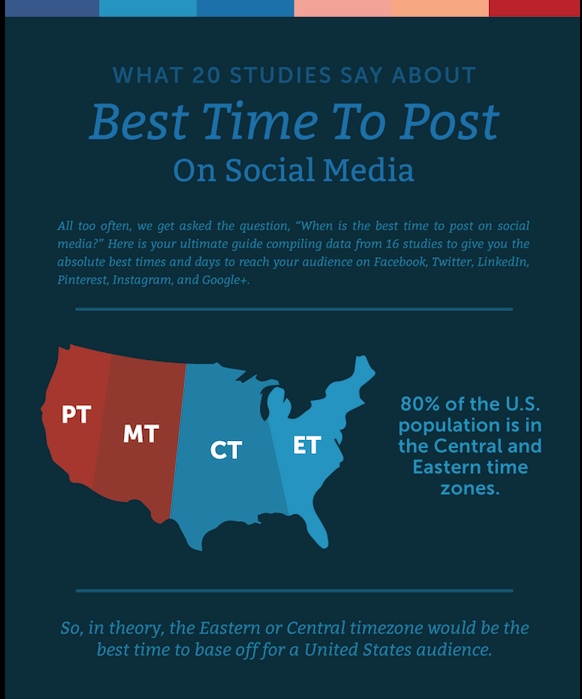 One way we can do this is by being conscious of the timing of our posts on the different platforms. Some times work better than others. 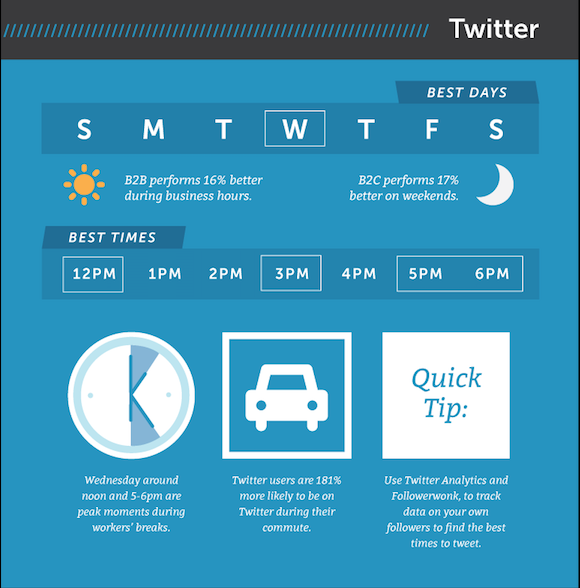 When it comes to figuring out which times work best for your brand, there is no concrete rule. Each business is different – certain days and times will work better for some than for others. The key is to consider the platform and how your prospects interact with it. 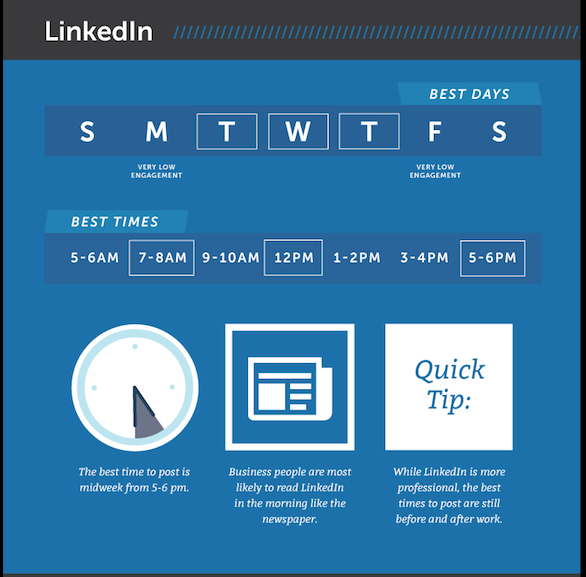 Also keep in mind time zones – maybe the majority of your prospects are in a different time zone than you are. 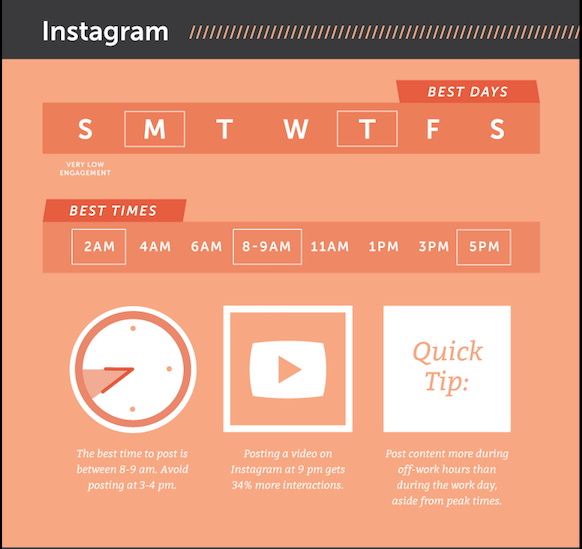 If so, you’ll want to post at a time that’s optimum for your prospects’ time zone. 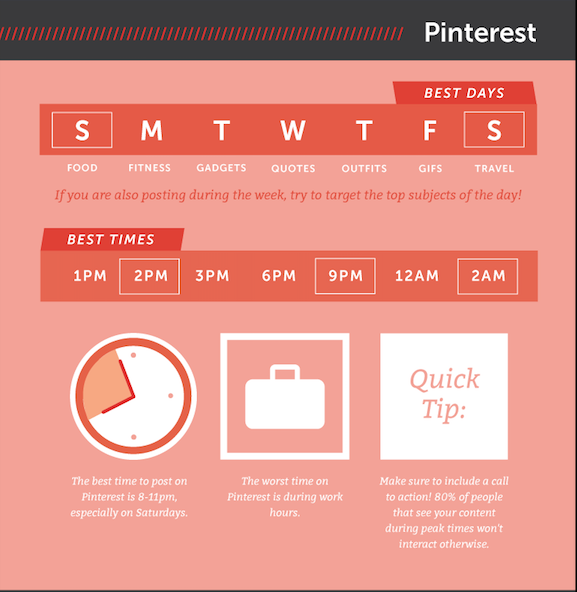 This said, I did discover a great infographic that looked at data from over a dozen studies to create an effective go-to sheet for the best posting times on the different social media platforms. 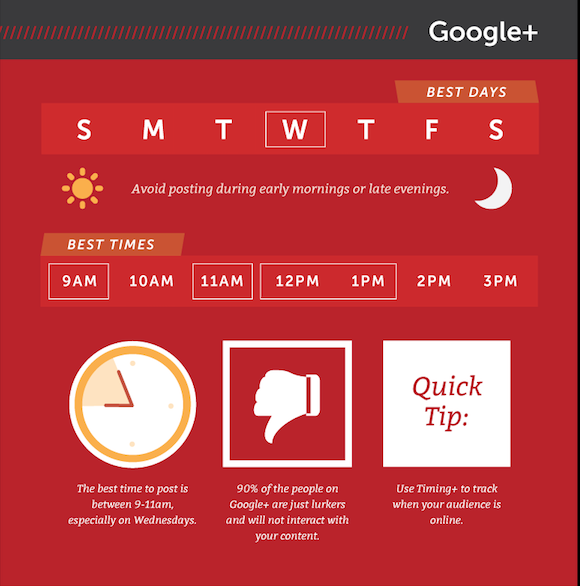 Consult it before you make your next post. In today’s advanced technology era, it’s easy to forget about technology that’s been around for many years. On hold messaging is one of those. But, customers still value and use the phone. Even with multiple options for communication, customers are still using the phone to connect with businesses when they need them. Spectrio is one of the nation’s leading end-to-end technology-enabled audio and video marketing companies. Here’s what they report about the importance of on hold messaging. 61% of customers prefer phone over e-mail and online knowledge when they need assistance or support. The messages that customers hear on hold can lead to sales. Hold messaging is an opportunity to connect with a highly engaged audience, which is why it can lead naturally into sales, up-sales, and cross-sales. Correct Length. A hold message can frustrate if it includes the same message repeated over and over. You want your message to be long enough so that callers hear new information during their wait. This list is a basic look at the elements that make an effective hold message. Each of these categories includes a variety of strategies that can make your message more powerful and impactful. Vidyard recently spent hundreds of hours analyzing video data from more than 250,000 videos and 600 million video streams to put together the first-of-its-kind Video in Business Benchmark Report. What they learned is very helpful for marketers. 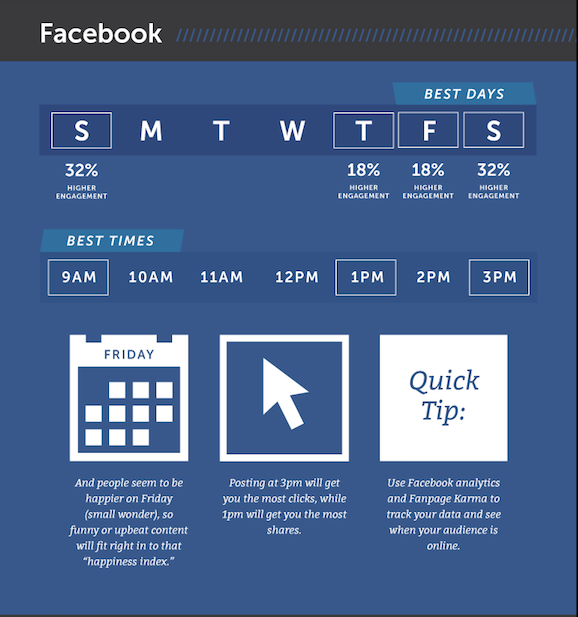 This infographic shows 16 of their greatest findings you can use to see how your video stacks up. In the 2017 State of Inbound report, more marketers reported they planned to add social channels like Facebook, Instagram, and YouTube to their marketing efforts than in the previous year’s survey. The reason we’re seeing this spike is because the use of social media by prospects is so pervasive. But, finding the right platform and right approach on social media to reach prospects can be tricky. The key is to make sure you’re always testing new strategies to see what works and what doesn’t. But, beyond this, we as marketers need to evolve our views on social media. And, not just how we use it but also why we are using it. For awhile now the goal of social media strategy has been laser focused on generating leads and then trickled down to brand and content promotion. This isn’t a bad plan. It’s a great one – if you are coming at it from the right perspective. The focus isn’t on your company. It has to be on your prospects – what are their interests and goals and challenges? We have to consider our social media an opportunity to be social with our prospects and not promotional. There’s a big difference between these two. 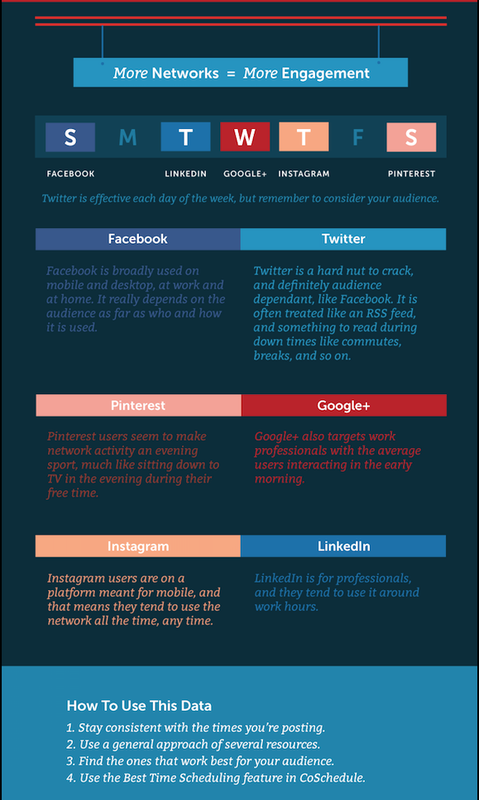 Here are some ideas to help you retool your social media approach. There’s a lot of information out there on your prospects if you take the time to go looking for it. 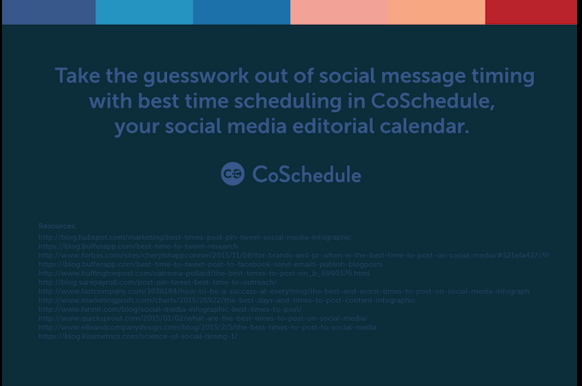 And, to make it easier, you can start by looking at the analytics you already have for your current social media campaigns. Which ones got your prospects to engage? What information did they find relevant? Once you know this, design your social media around what you already know is of interest to your prospects. Make sure if you’re going to share a blog or e-book on your social media that you first make sure the information is relevant to your prospects and then that you present it in a manner that is preferred by your prospects – think infographics, videos, etc. When you start evaluating how to generate more likes, comments, and shares from your social media audiences, think about how you personally use each platform. It’s a good idea to create a detailed marketing persona for your prospects so everyone on your team has a good understanding of whom your messages are talking to. Consider how they spend their time on the different platforms and what it is they want to see on each. 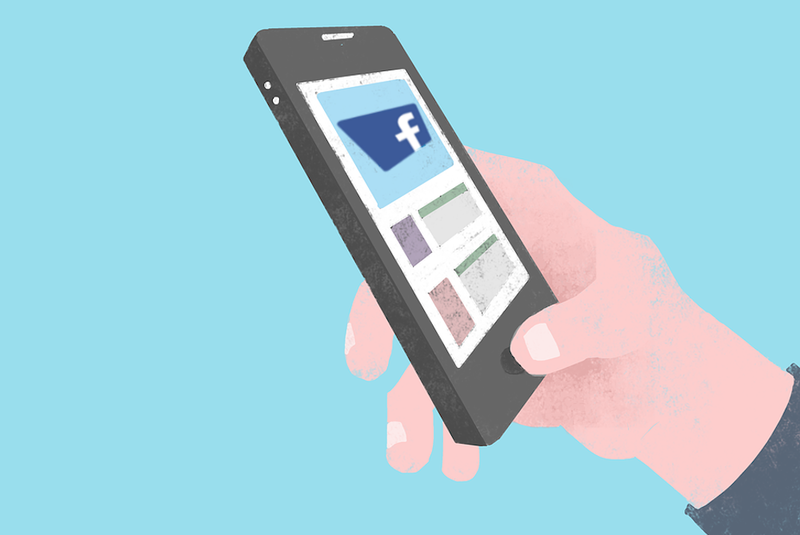 Most likely, social media is “new” to you, but marketing isn’t. And, social media is just another tool to market to your prospects. So, use your marketing knowledge to make your social media the most impactful. Use tried and true marketing approaches like making sure you have a call to action, you test approaches, and you use professional quality graphics with titles and subtitles when necessary. And when it comes to creating content, think about how you optimize blog posts with on-page SEO elements, creating titles, headers, meta descriptions, and URL structures to help your blog posts and webpages rank in search engines. Apply this thinking to your other social platforms. 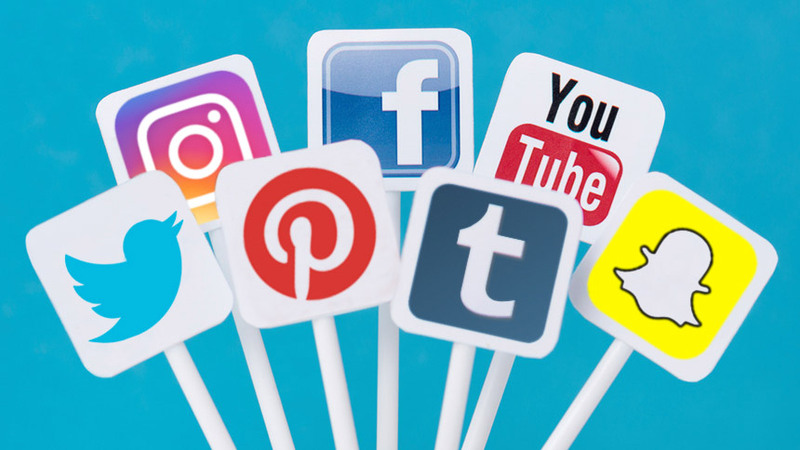 If you follow these tips, your social media engagement rate should increase because you’re creating prospect-centered content on platforms that resonate with your prospects. You’ll see that more of your prospects will begin to like, comment, and share your posts.